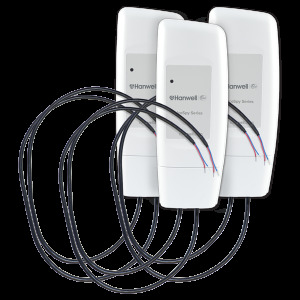 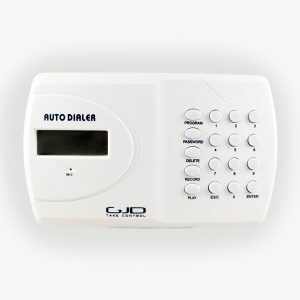 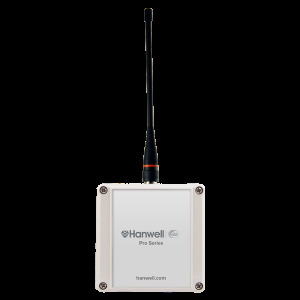 Part of the Cold-chain system, the Transport Base receiver is an essential part of the kit that provides data storage for up to 50 sensors. 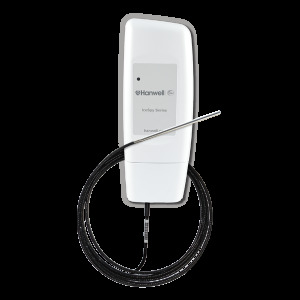 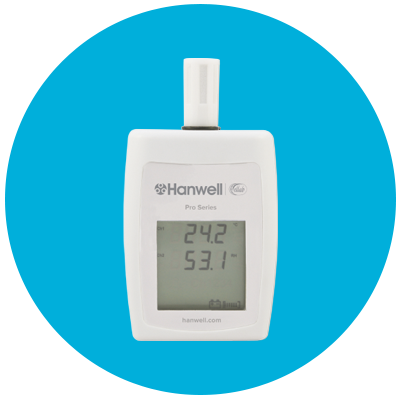 Part of the Hanwell IceSpy Temperature Transmitter Range, the NP3100 IN-PT001F1 is a single channel external PT100 transmitter and is compatible with PT100 probes. 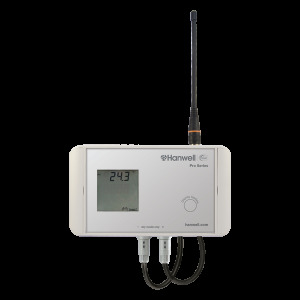 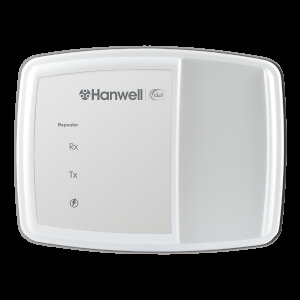 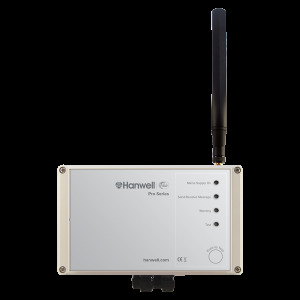 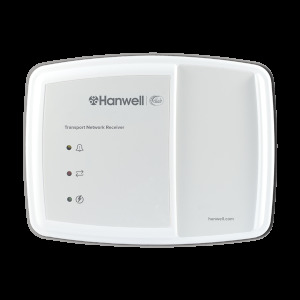 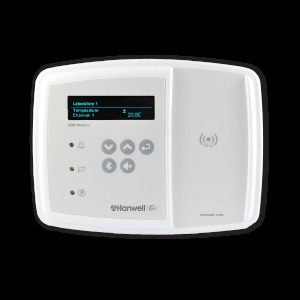 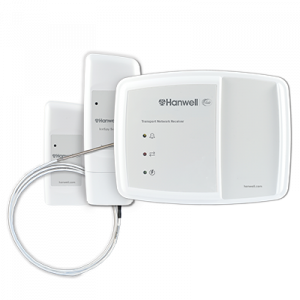 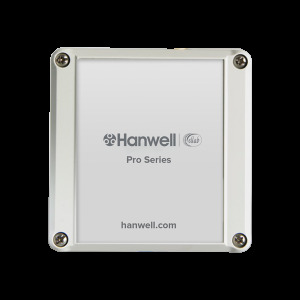 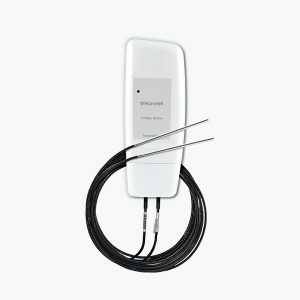 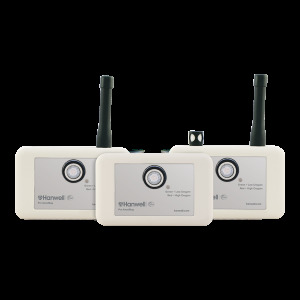 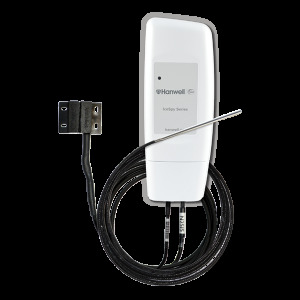 Part of the Hanwell IceSpy Temperature Transmitter Range, the NP3100 IN-PT002F1 is a dual channel external PT100 transmitter and is compatible with PT100 probes. 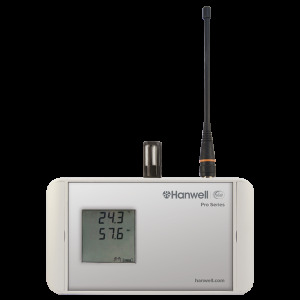 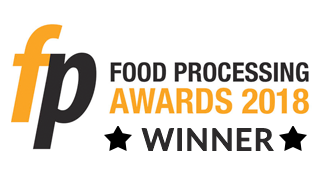 Instrument Measuring range -100°C to +200°C in a non-condensing RH environment.